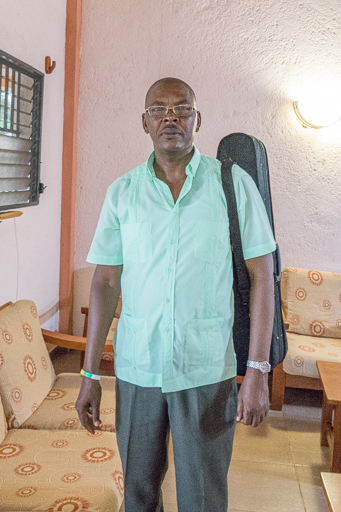 Emmanuel Michel the director of the John 3:16 Guesthouse asked us why we focus on children in need when there is so much need in the elderly community in Jacmel Haiti. 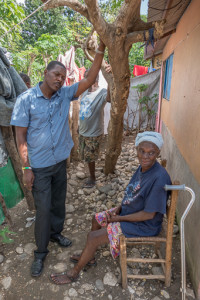 There is no government safety net in Haiti to take care of the ag ed. 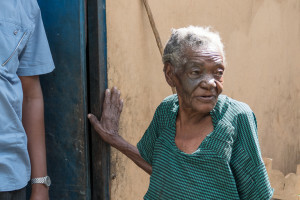 If they have outlived their family, they depend on the church or begging for life’s most basic needs,food and shelter. We asked Emmanuel to come up with a proposal and he came up with an incredible plan that you can download here. 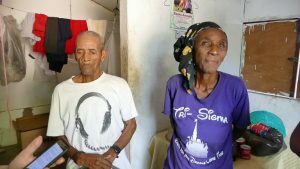 We hope to build a home for the elderly as God gives us direction. 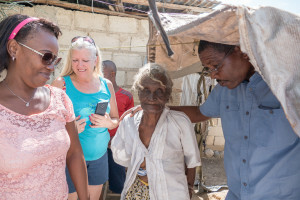 We are currently funding a program that will provide regular staples of rice, beans, oil, sugar and dried fish to elderly Haitians, based on their need. Emanuel Michel is selecting the people from the Jacmel church. 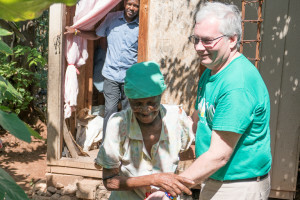 When missionary teams are in Haiti they deliver the food and pray with the people. When no teams are their Emanuel follows up with the deliveries and prayers. Below is a post from one missionary trip. Our Missionary team bought bulk rice, beans, cooking oil, tomato sauce and sardines to distribute to the elderly as part of our elder care outreach. We divided up the bulk items into individual portions to deliver to homes around Jacmel. 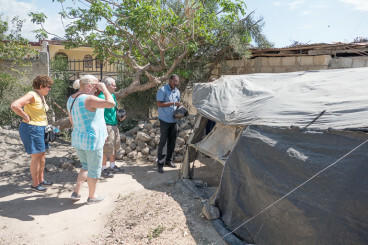 The first home we visited was Madam Silius, as we walked to the home, I thought it looked pretty good, then we went around back and saw where she really lived in a makeshift tent. 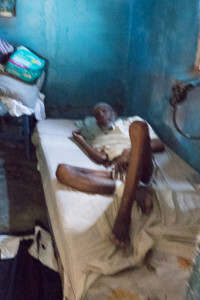 We went to visit a number of other elderly people in their homes in Jacmel. 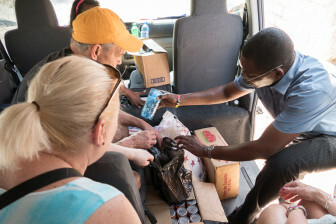 We delivered food as well as praying with them and interviewing them so that we could get to know their circumstances better and get to know them personally. We are grateful that God has used our mission trip to minister to these people. Below is an interview with Madam Silius.